Hosted PBX or cloud phone system uses VoIP (voice over Internet protocol) standards to deliver your voice service. It also can reduce your communications expenses, while providing the latest technology and advancements in voice service for any size or type of company. Customers can reach your business more effectively, employee productivity is improved, and remote employees can work from their homes or on the road while experiencing all the benefits of users in the main office location. 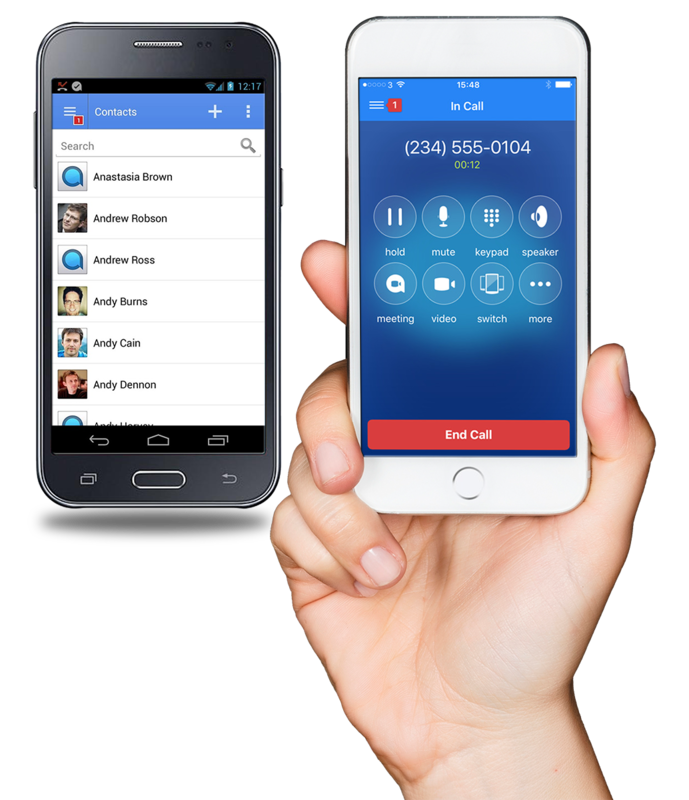 It’s easy and economical to add phone extensions or calling features. *Price per month for mobile-only hosted PBX seat. Contact us for full details. There are many factors to consider when purchasing a business phone system. 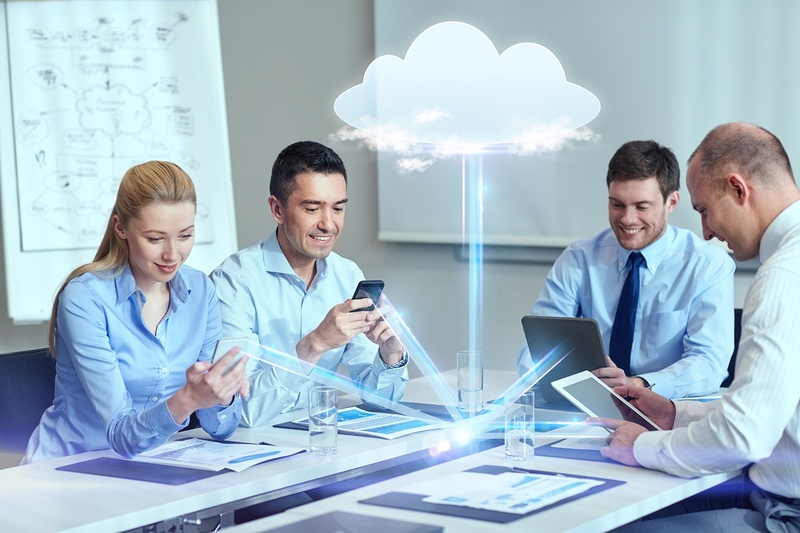 Here are a few reasons to upgrade to a cloud voice system. Cloud Voice Seats – Starting at $19.95/mo. Our cloud voice service access seats include your local voice service long distance service per access seat*. Our standard Cloud Voice Seats include the features businesses need the most. Premium add-on features are also available. Contact ITS Fiber Business Sales or more information or to schedule a tour of our Data Center at 772-597-3423 or itsfiber@itsfiber.com.